Have you splashed some water on your face today? We recommend you do so before you read this article, because otherwise you might think you’re going crazy. What you are about to see are pictures are of celebrities, but like you’ve never seen them before. Courtesy of the many talented photoshoppers out there in the world, we are about to show you some of the best celebrity face mashups you’ve ever seen. What better way to kick off our foray in the world of face mashing than with Natalie Portman and Scarlett Johansson? Looking at this picture, our minds feel like they’re playing tricks on us, because on one hand we feel like we’re looking at Queen Amidala herself, and then it feels like we’re staring at the face of Black Widow. It’s pretty clear that the smile belongs to Scarlett, but those eyes and that head of hair are clearly Natalie’s. Well, this right here is just incredible. How incredible, what modern technology has the capability of doing. 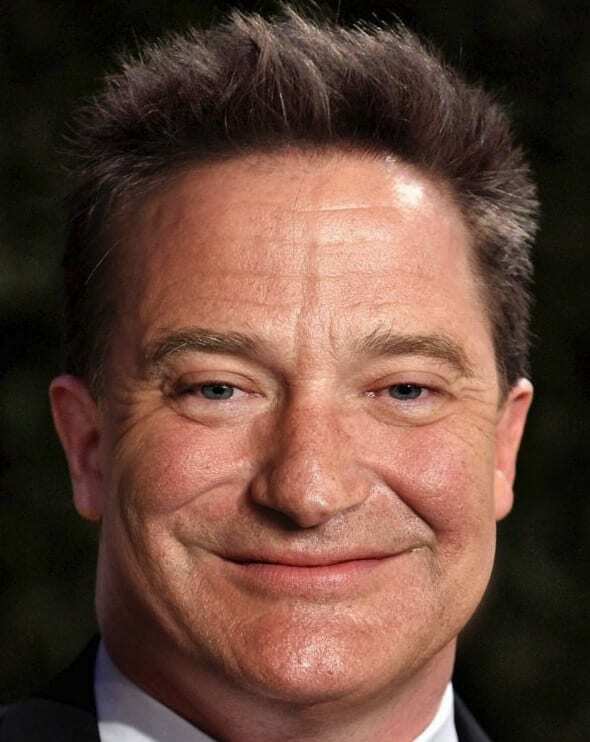 Although the great Robin Williams is sadly no longer with us, we’re sure he’s chuckling down from up above at this hilarious face mash of him and his fellow comedian Brendan Fraser. You can’t mistake Robin’s smile in this picture, but there is certainly a healthy dose of the George of the Jungle star in there too. Can you spot it? Most boys who grew up reading the Harry Potter series had a huge crush on Hermione Granger, and when the movies came out, Emma Watson became the avatar for that crush. On a parallel plain, country singer Taylor Swift is certainly one that most guys wouldn’t mind getting to know. If someone had trouble deciding which girl he (or she) liked better, their worries are now over. Now we have a combination of both, proving that magic does exist. Laurence Fishburne is best known for his role of Morpheus in the sci-fi thriller The Matrix, where he invites us all down the “rabbit hole” of the real world, so to speak. Well, it seems as if we’re now getting invited into yet another rabbit hole. 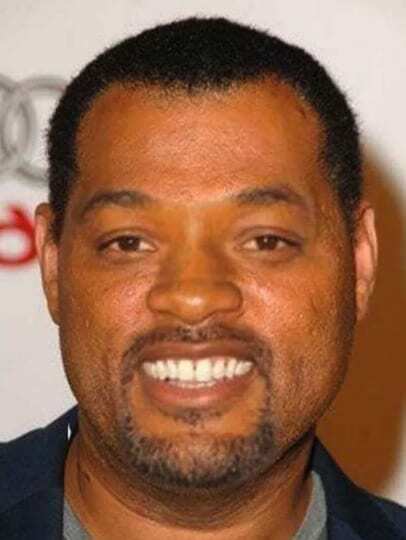 One where Laurence is having his face mashed with that of another very famous actor – the Fresh Prince of Bel Air himself, Will Smith. This face mash truly is a well executed piece of work, and we applaud the creator for making it. Here’s yet another combination of two successful singers of the modern era, with a bit of old school clashing with some new school. 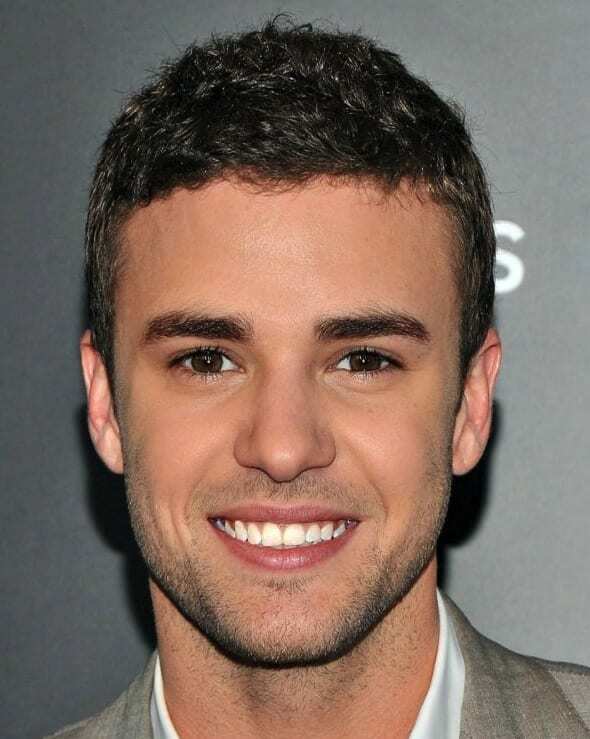 Indeed, Timberlake held down the fort in the early 2000s with his success with N’Sync, and eventually his own solo career. Years later, Bieber created his own legion of fans (called Beliebers) and although he’s getting older, he’s finding ways to adapt his sound. Mashed together, these two Justins combine to make the ultimate male pop artist. This mashup right here is certainly a strange one, but then again, so are the rest of them. Looking at this face, we’re getting waves of Jessica Alba throughout the hair, the skin tone, and we believe the eyes as well. However, it’s clear that the Blind Side star Sandra Bullock is very present here as well, with her memorable smile, and quite possibly her nose in this picture. Ah, what do we know? All we can say is that it’s clearly a mix between the two of them. We’ve seen a lot of great facemashes, and this one is certainly one of our favorites. The reason is because of the way both DiCaprio and Penn’s attitudes are displayed firmly together. This hybrid creature’s mouth clearly belongs to Sean Penn, with a resilience that only he could command. 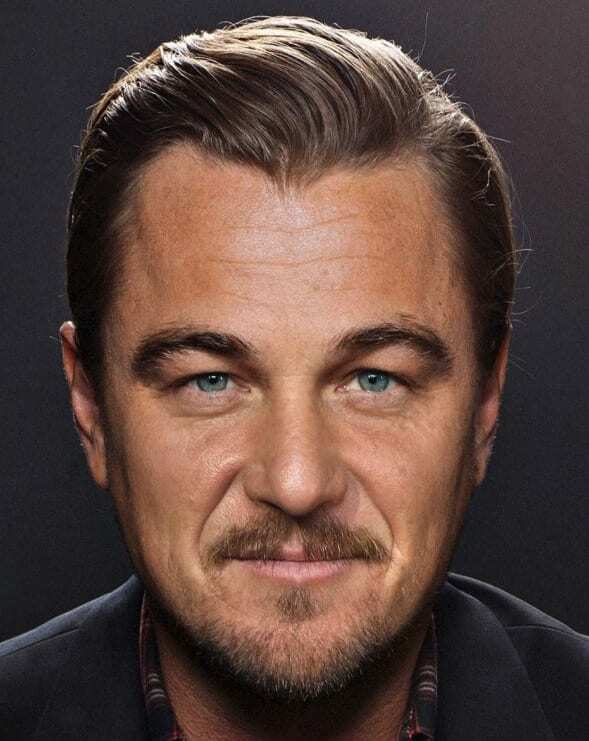 And yet, the slicked back hair, and possibly the eyes, clearly belong to that of Leonardo. Combined, we have ourselves a bonafide Hollywood legend, and we hope they star in the next big hit. Take a good moment to appreciate the subtlety of this absolutely perfect facemash. Initially, you’ve got a face that seems to be Mila Kunis dominant. This seems to be the case because it’s her hair in this picture, and we think it’s her mouth and nose as well. However, we’re pretty sure that these eyes belong to Cameron Diaz, and given the fact that her eyes aren’t the kind you can easily forget, they take over the picture in a way that’s pretty effective. Again we have a situation where right off the bat, it seems as if you’re looking at one person, but after spending some time with it, you realize that this is not the case. Angelina Jolie’s face seems to be the primary force in this picture, but that’s only because her hair and lips are being used – and hair is something that generally catches our eye right away. However, the wonderful Megan Fox is instilled into this face as well, because those eyes of hers are hard to ignore. 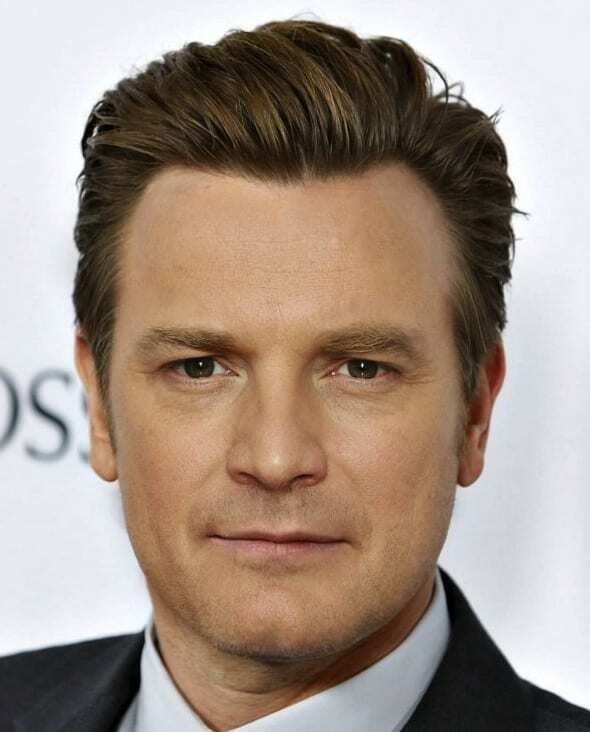 When you first look at this picture, it seems as though Colin Firth is staring right back at us. The King’s Speech star has a few notable facial features that are pretty ingrained into our memories, such as his mouth and his eyes – and that’s what we notice. However, Ewan McGregor isn’t too far away if you look closely. Known for his portrayal of Obi Wan Kenobi in Star Wars, there’s no doubt in our minds that there is a bonafide Jedi in this picture. If you don’t remember who Kristin Kreuk is, let us refresh your memory. She plays the role of Lana Lang in the Superman origin series Smallville, and she’s also “Fiona” from the infamous Eurotrip “Scotty Doesn’t Know” song. Indeed, Kreuk’s characters can tend to be a bit rough around the edges – and so do the characters of her facemash partner, Krysten Ritter. Known for her portrayal of gritty characters such as Marvel’s Jessica Jones, Ritter is ever present in this picture. 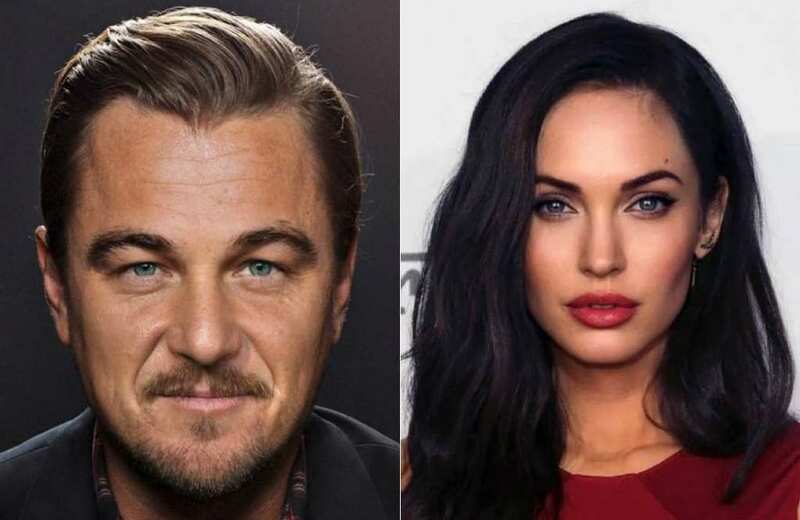 We love this facemash because it’s always awesome to see two co-stars combine forces. In this case it’s the stars of the hit comedy series Parks and Recreation, Chris Pratt and Nick Offerman. The show was the jumping off point for both of these stars careers, although for Pratt it was more of a rocket ship. But regardless of what they both did later with their careers, they share the same face in this picture, and they’re stuck with one another – so they better get along. Here’s an interesting combination we never would’ve expected to see, but one we are certainly glad to have come across. Adriana Lima and Summer Glau, both talented commodities in their own right, have compromised their facial features to share the same face, and we’re enjoying the results. We can all agree that the Firefly star and the Victoria’s Secret supermodel both look great on their own, but it’s still nice to see two stars come together for some greatness. 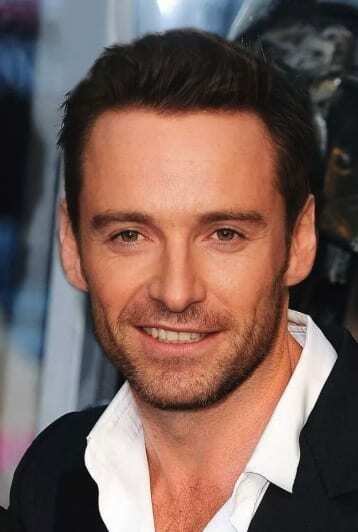 Hugh Jackman is well known for his role in countless films, but he is probably best known for his role in the X-Men film series. 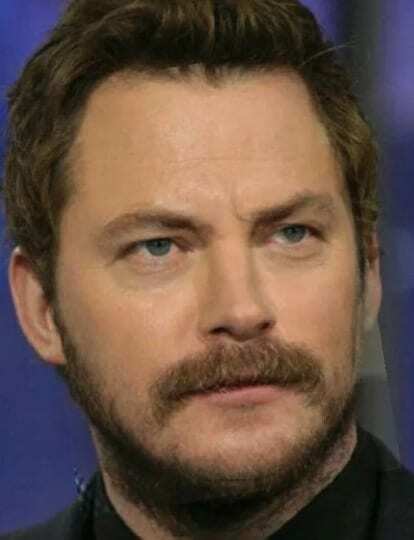 It just so happens that the person whose face he is merged with in this picture is Michael Fassbender, who also appeared in X-Men. Michael played the role of Magneto, while Jackman played the role of Wolverine. Combining them together, we’ve got ourselves a truly talented mutant, one with adamantium in his blood, and the ability to manipulate metal. When we first look at this picture, it is clear that we are looking at the rapper 50 cent. In fact, at first glance it looks as though it’s just a bigger version of him, and that he’s let himself go. After further analysis, however, it’s clear that someone else is in the picture – NBA Los Angeles Laker legend Shaquille O’Neal. 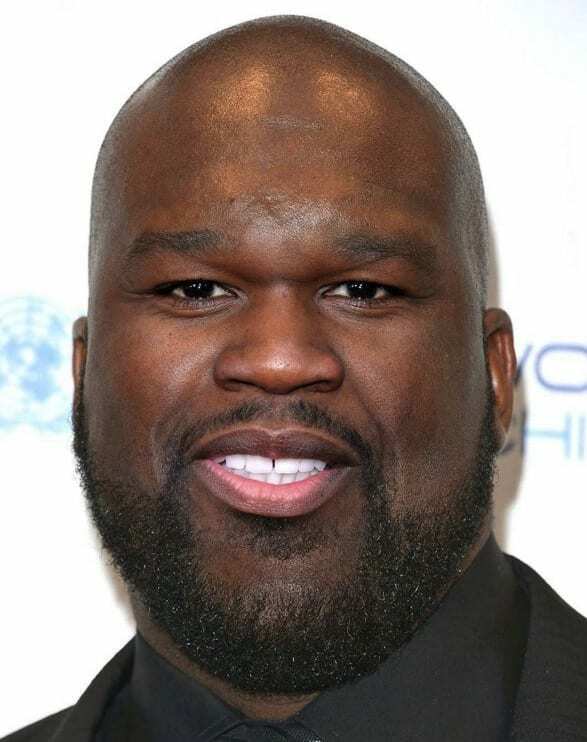 It seems that the creator of this mashup decided to use Shaq’s head and body, with most of 50 Cent’s facial features. Benedict Cumberbatch is well known for his role in a handful of different movies, such as Sherlock Holmes, and of course Marvel’s Doctor Strange. Speaking of strange… this certainly doesn’t look like the Benedict we are used to seeing. 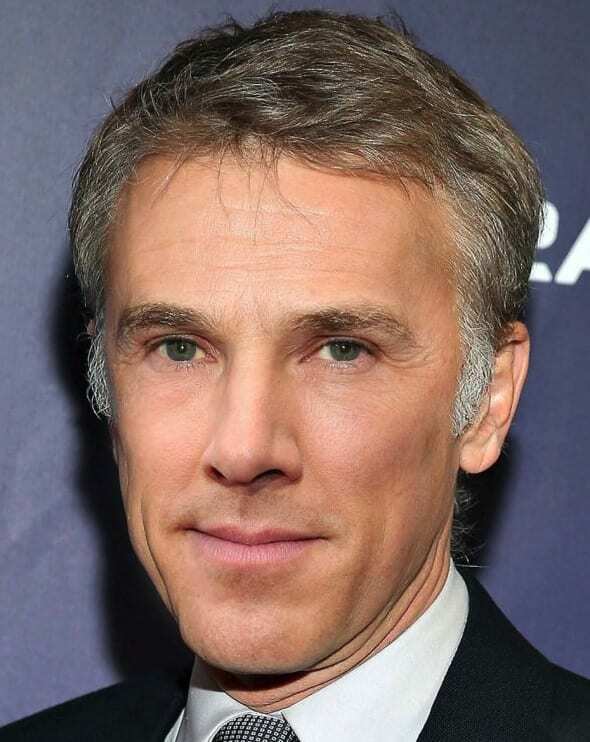 He looks a bit different – almost as if his face is completely morphed with that of Christoph Waltz’s. That’s a tough shadow to be in, considering Waltz is a very well respected actor, appearing in films such as Tarantino’s Django Unchained. Here’s another Scarlett mashup, but this time she’s mixed in with her Avengers co-star, Elizabeth Olsen. Olsen played the role of the Scarlet Witch in the Avengers, a superhero with telekinetic abilities as well as the ability to implant false visions in people’s minds. With both of their faces mashed together, what we have here is perhaps the strongest Avenger we’ve ever seen. Well, maybe not the strongest (we’ve still got the Hulk, Iron Man, Thor, etc…). But still pretty darn impressive. It’s never easy to make a face mash of two celebrities that are of different skin tone, because it’s hard to choose which skin tone to use. That said, this person did an excellent job finding the perfect blend between Rihanna’s skin tone and Katy Perry’s, and they hit it on all cylinders in other regards as well. The two singers truly appear to be like one in this picture, and the only question is this: What would their voices sound like if they were mashed? 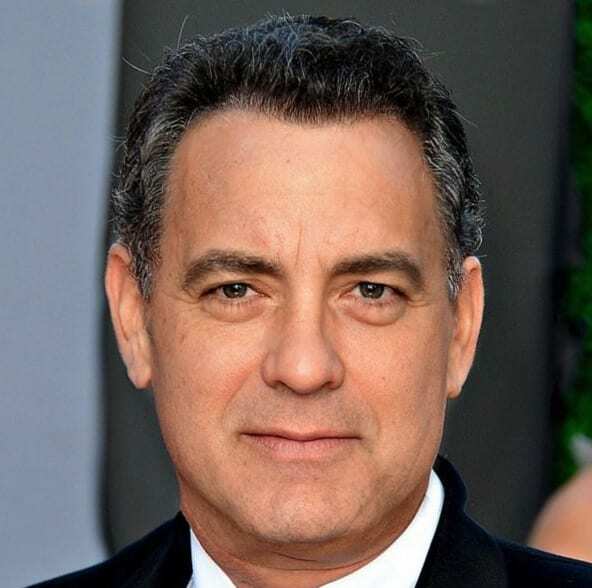 Another one of our absolute favorites, here is George Clooney mashed with Tom Hanks. To list off all of the memorable movies that these actors have appeared in would take forever, so we’ll just name a few. Clooney’s Ocean’s Eleven showed us that he certainly works well with others, which means that he should have no problem sharing his face with Tom Hanks, the star of Big and Cast Away. Looking at their shared face, they really do seem to be getting along well. Looking at this picture makes us think of what life might’ve been like if Walter White had never “broke bad,” if you catch our drift. It seems like all he needed was the chillness of Jeff Bridges, the “Dude” himself, to lighten up a bit. 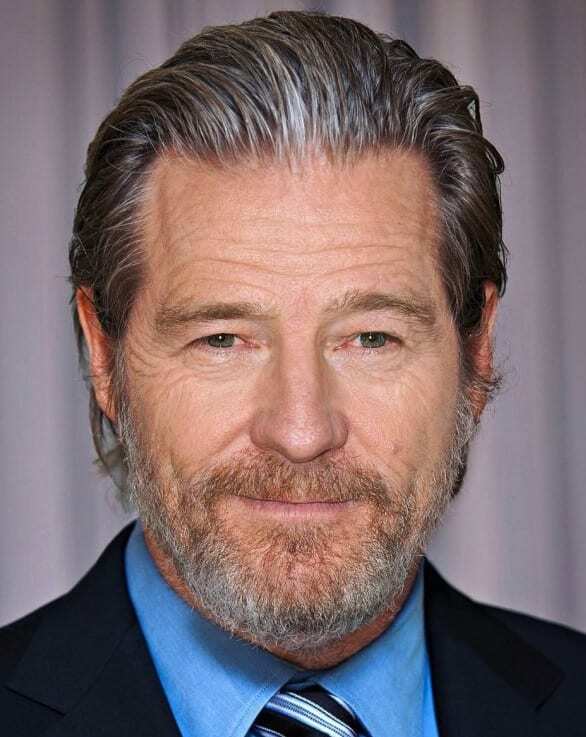 All jokes aside, Bryan Cranston is very respectable actor, and he and Jeff inhabiting the same face certainly makes for one top tier mash up. It certainly would be interesting to talk to him, and hear their combined humor coming our way. Here’s one tandem of actors who are known well for their portrayal of dominant lead action characters. 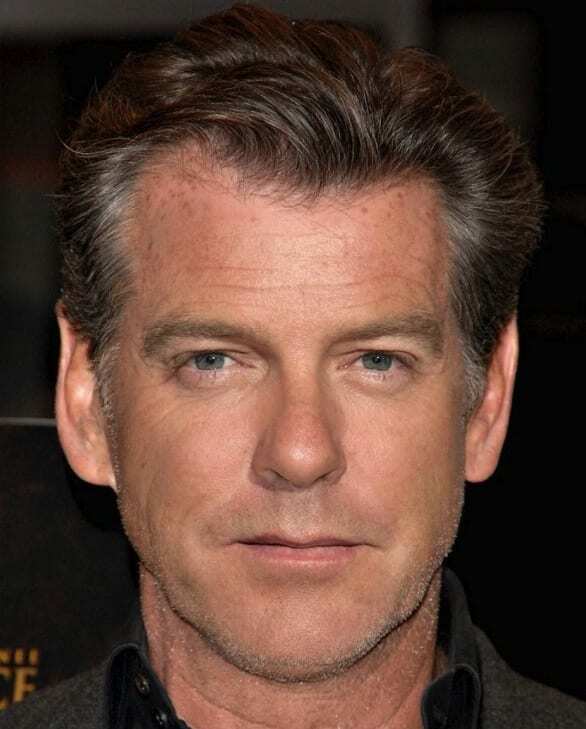 In Pierce’s case it’s James Bond himself, whereas with Kiefer Sutherland it’s Jack Bauer from 24. Combined together, it seems like this is the face of someone you certainly wouldn’t want to mess with – even though there are some who may try. It truly is an outstanding mashup, with the familiar hairstyle of Pierce mixed up well with most of Kiefer’s facial features. Yes, yes, we know that we’ve already given you a face mashup with Emma Watson in it. But what can we say, this is one girl who has a face that people simply love to mash with other people’s (we realize the phrasing of that sounds weird, but you get what we’re saying). In this scenario, her face was mixed in with that of Natalie Dormer, the Game of Thrones star. Harry Potter and Game of Thrones, a fantasy match made in heaven, eh?